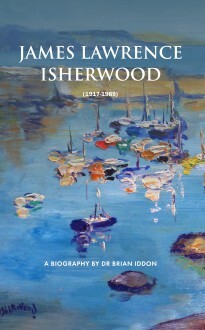 James Lawrence Isherwood (1917-1989) is widely regarded by his followers as one of the best impressionist painters this country has produced. Born and bred in Wigan, now part of Greater Manchester, England, he was a prolific painter and produced his best work from the early 1960s on. His work has always been considered truly original and is typified by strong brushwork and extravagant colours. His subjects ranged from rural and industrial landscapes to nudes and portraiture, and his work has found its way into art collections across the world.